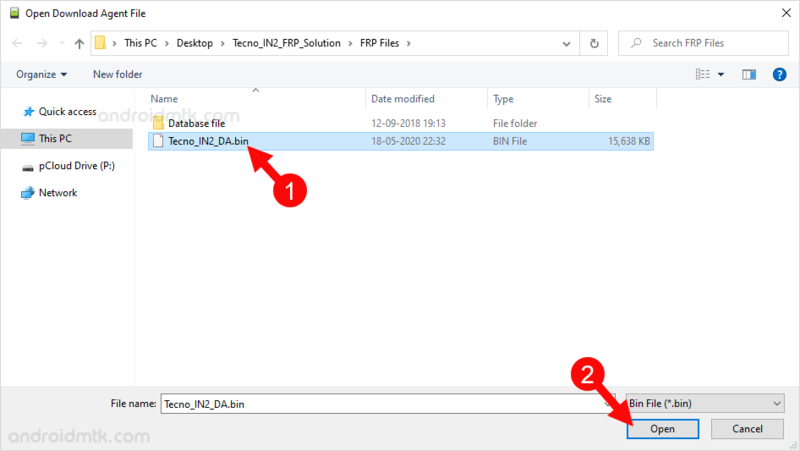 These are the instructions to remove or bypass the Tecno IN2 FRP protection using the SP Flash Tool on Windows Computer. Requirements: Your device needs to have at-least 30-40 percent of battery to perform the flashing process. 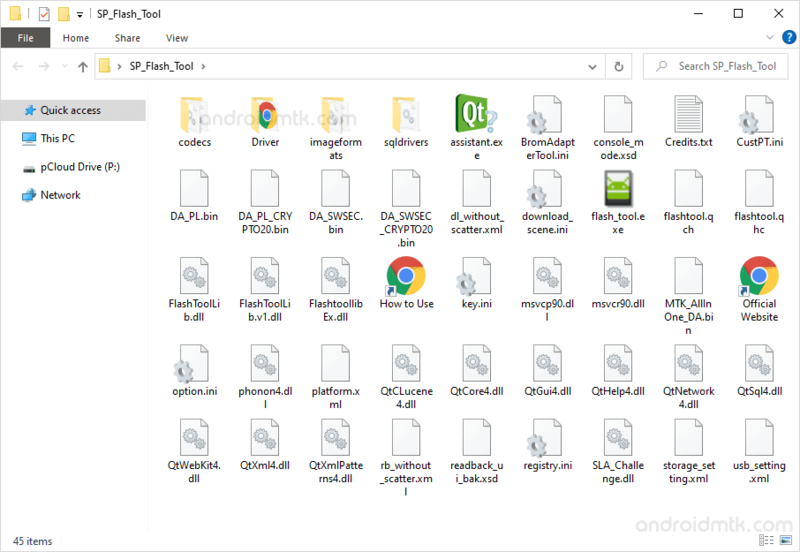 Step 1: Download and install CDC Driver on your Computer. If in case CDC or VCOM drivers are already installed on your computer then SKIP this step. Step 5: Now, Open Flash_Tool.exe. Step 6: Once SP Flash Tool is Launched, Click on the Download Tab to Proceed. 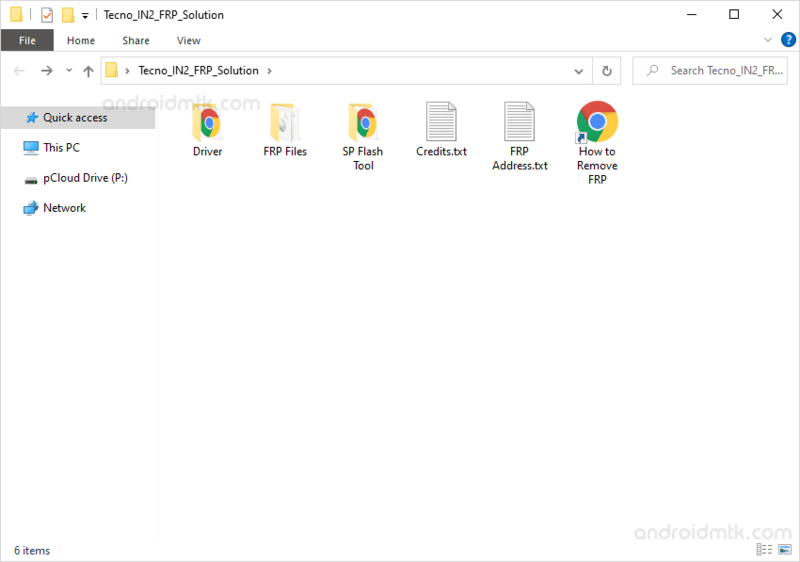 Step 7: Now, Click on the Download Agent Choose button and Select the Tecno_IN2_DA.bin (found in the FRP Files Folder). 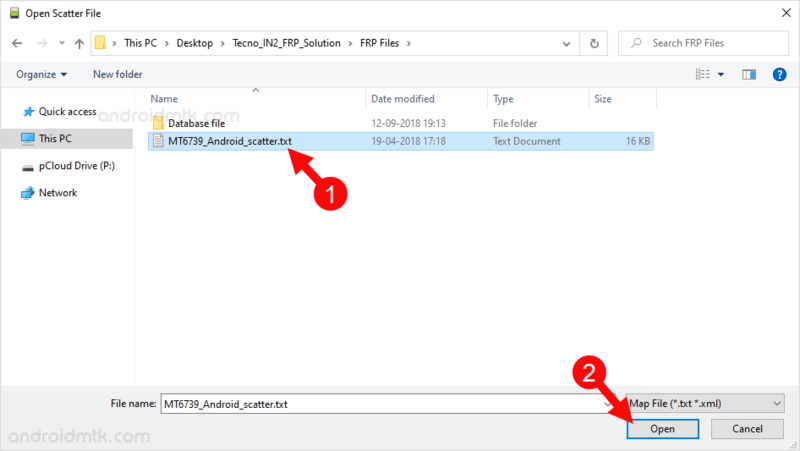 Step 8: Now, Click on the Scatter Loading Button and Load the Tecno IN2 Scatter File (found in the extracted file in Step#3). Step 9: Now, Click on the Format Menu. Step 10: Under Format Menu, select Manual Format Flash. Step 11: Now, Set the Following parameters: Region: EMMC_USER, Begin Address[HEX]: 0x2d88000, Format Length[HEX]: 0x100000. Step 13: Now, Connect your Device to the Computer using the USB Cable (make sure device is Power Off). After connecting the device to the computer, Press Volume Down and Up Keys on your Smartphone to get it detected by the SP Flash Tool. Step 14: Once SP Flash Tool is able to detect the device, flashing process will start automatically and May take upto 5 minutes to get it completed. Step 15: Once Flashing process is completed, you will be able to see the Green Tick at the End. Step 16: Now, Close the SP Flash Tool and Disconnect your device from the computer. Step 17: Restart your device. 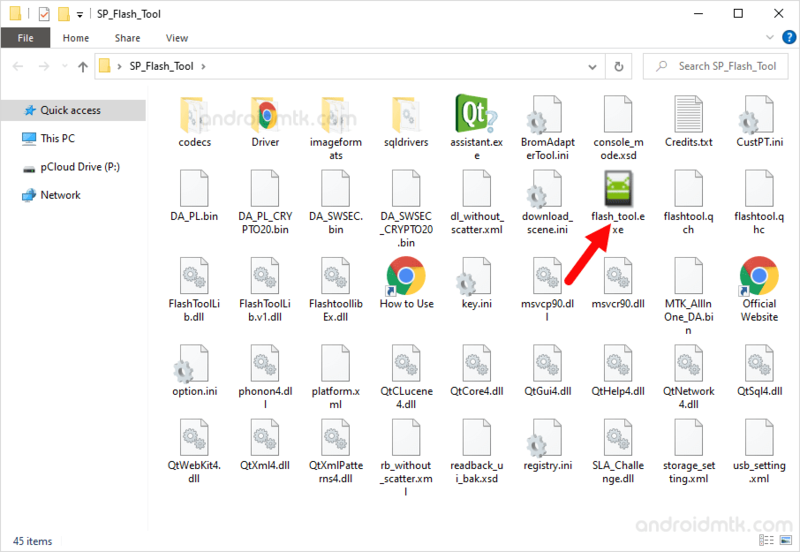 [*] Why Flashing is Not Starting: Flashing process will only begin if you have successfully installed the Android CDC Driver or Android VCOM Driver on your computer. And If in case Drivers are already installed, you need to press the Volume keys after connecting the device to the computer. 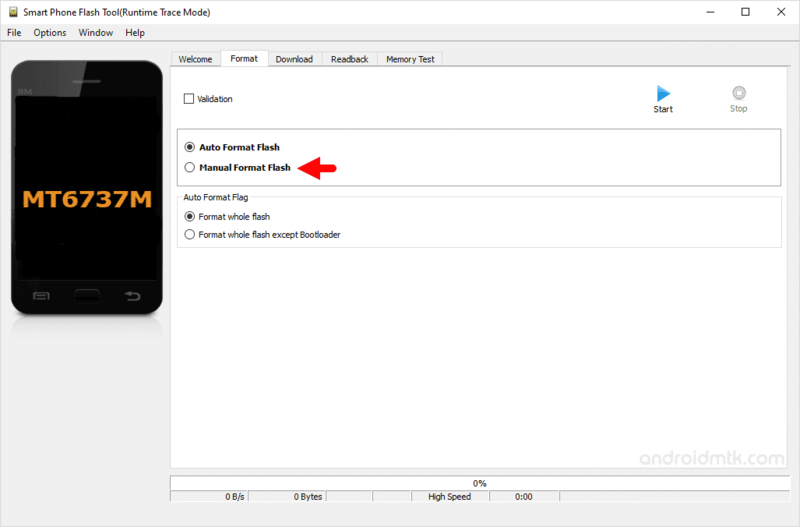 [*] Alternative Tool: SP Multiport Download Tool is the alternative Flash Tool which can also be used for Flashing the Scatter File. But we always recommend you to use SP Flash Tool against SP Multiport Download Tool. [*] Credits: The FRP file shared above is submitted by our reader Vijay Saini. So, full credits goes to him for sharing the FRP File for free.